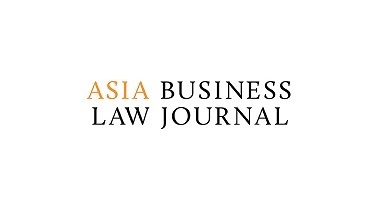 Clavis was founded in 2006 to focus on Taiwan's growing financial sector. 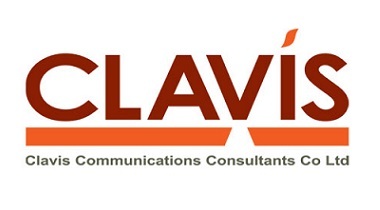 Clavis provides integrated and strategic communication services to address M&A communications, capital market issues, asset management, real estate investment and investor relations. 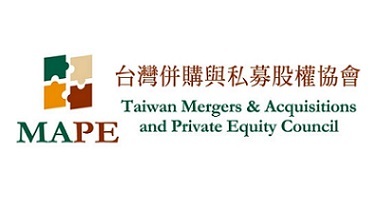 Taiwan M&A and Private Equity Council (MAPECT), a non-profit organization, was established in Taipei on September 29th, 2009 by more than 70 industry professionals who recognized that Taiwan needed a dedicated organization solely devoted towards promoting M&A and private equity. 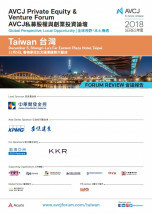 MAPECT is an exclusive high-level advocacy platform dedicated towards promoting cross-strait investment activities by enhancing better industry-government relations, building an optimized regulatory framework for M&A and private equity deal-making, and leveraging resources provided by major private equity firms in Taiwan, Hong Kong, and China. Our members include the Taiwan Stock Exchange, the Taiwan Insurance Institute, Credit Agricole, Citigroup, Deloitte & Touche, and other many other highly respected financial and private equity industry companies, as well as legal services and accounting firms. MAPECT’s mission is to facilitate cross-strait M&A and private equity activities and to offer its unique services to the global market. Our mandate to serve our clients as an “official” go-between the industry, government, and general public is why MAPECT is able to advance our membership’s interests as an effective advocacy platform. 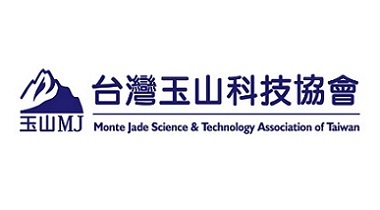 Named after Monte Jade, the highest mountain in Taiwan, the Monte Jade Science and Technology Association (“Monte Jade”) was established by a group of high-tech Chinese-American executives and companies in Silicon Valley in 1990. Their initial driving force was to bring together the high-tech companies from the Bay Area and the other side of Pacific which crave entrepreneurship, business operation, management, investment, technologies and marketing and create their synergy respectively. After its inception, Chinese around the globe echo its vision and found their own local chapters. Then, a Global Monte Jade Association was formed to encompass all the local branches. To respond to Monte Jade’s entrepreneurial spirit of pursuing excellence and gazing far, Mr. Chao-Shiuan Liu made a daring call; Monte Jade Association (Taiwan) was formed on May 5, 2001 in Taipei. His vision is to establish a global knowledge-based platform focus on technologies, entrepreneurship, and investment affair for the Chinese community. It offers technology oriented activities such as forum, gathering, annual events, trainings and publications and exchange platform. It attracts the participation of global Chinese entrepreneurs; assist those mid-size companies in Taiwan to evolve thru new innovative technologies, management models and marketing packages. These will promote the overall competitiveness of industrial development in Taiwan. Now Monte Jade (Taiwan) had grown to have 230 individual members, 100 corporate members and 3000 plus electronic supporters for the past ten years. 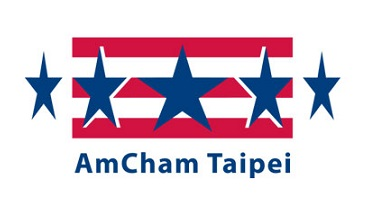 They are mostly founders and corporate officers of large and midsized companies in Taiwan. Those members will receive a bi-monthly Monte Jade Newsletter publication and supporters will receive electronic mail of Monte Jade activities monthly. The board members of the Association are elected from those influential companies or organization heads by all the members. The chairmen are then chosen from the board members to head the board meeting, activity planning and budget allocation. The secretary office will be the operational arm to promote these assigned activities. 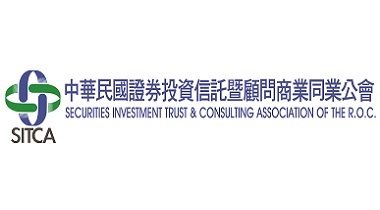 The SITCA was reorganized in October, 1998 from Securities Investment Trust & Advisory Association of Taipei, R.O.C., which was established in January, 1990. 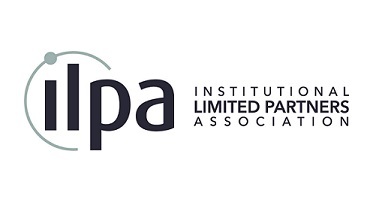 To strengthen its services for the members of SITCA, perform its functions as self-regulatory organization, meet the requirements for securities market development, and support the administrative operations entrusted by the competent authority, the Association was duly established, and obtained the official approval by the Ministry of the Interior affairs on November 6th, 1998. As of the end of September 2018, the SITCA has a total of 39 Securities Investment Trust Enterprise (SITE) members and a total of 83 Securities Investment Consulting Enterprise (SICE) members, with a total of 74 SITEs, trusts, securities and futures companies running concurrent securities investment consulting business. 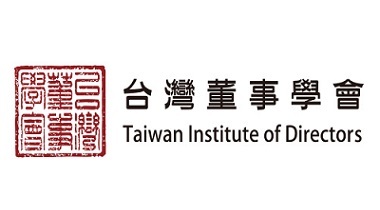 Since the introduction of venture business in Taiwan in 1984,the number of venture capital companies in Taiwan has reached 229 as of the end of 2014. These companies are subordinates to 89 management groups, managing nearly NTD$150 billion worth of funds. These companies have invested, internationally and domestically, more than 13,000 investment items, and the total invested amount has reached more than NTD$280 billion. Venture companies have contributed enormously to start-up businesses and economic development in Taiwan by helping more than 500 companies become listed. 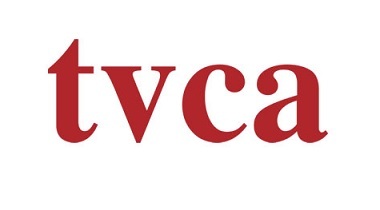 Taiwan Venture Capital Association is now the information center for all venture enterprises in Taiwan. We not only provide our members international and domestic industry information, but also hold investment seminars and other events to introduce investment possibilities to our members. We have matched numerous venture companies with other enterprises and facilitated their cooperation. In addition, we help our members communicate with the government. We become the bridge between two parties by keeping close eyes on, participating in, and coordinating the changes in investment-related regulations.